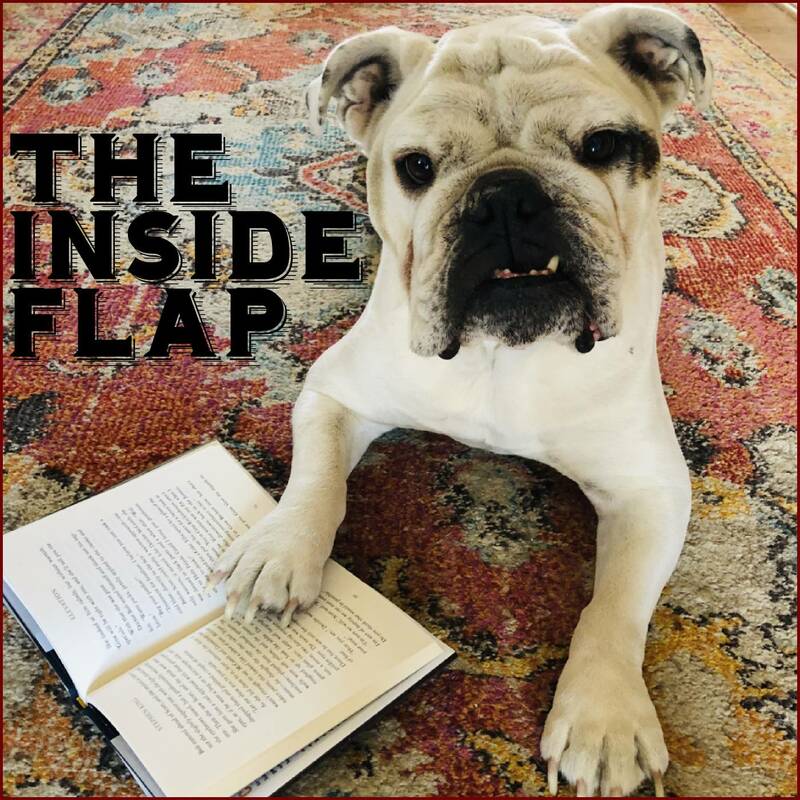 In this episode, our heroes, Dave, Andrew and Laura, introduce themselves and talk a little bit about why they love reading, Dave gives out his cell phone number, Andrew compares himself to Jason Bourne and Laura speaks favorably about the apocalypse. What more can you ask for? They also review three of their favorite books: Quarter Share by Nathan Lowell, The Doomsday Book by Connie Willis and The New York Trilogy by Paul Auster. Their pick for audiobook of the week is Tana French’s The Witch Elm read by the fantastic Paul Nugent. They end this first episode with a discussion on some great books that will come out as movies in 2019.